Size is the deciding factor that puts this media on the top of the list, reaching a larger market, leaving a lasting impression and targeting the intended audience. 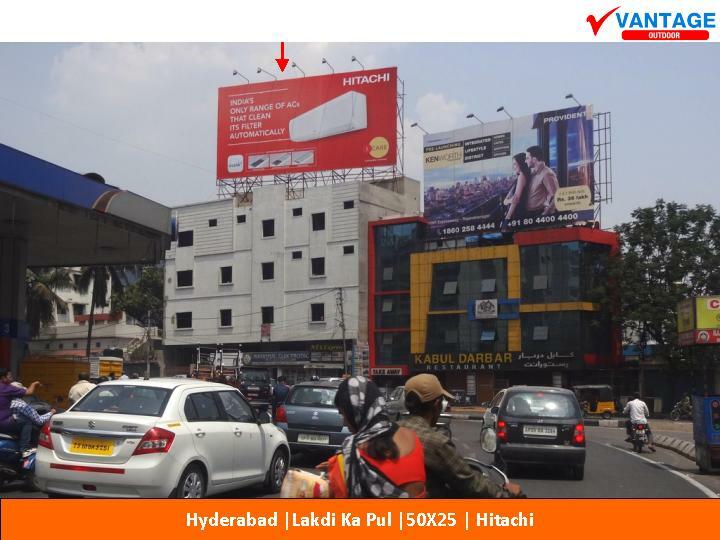 Uppal, ECIL X Roads, Nampally, Boats Club, RTC X Roads, Basheerbagh, Banjara Hills, Punjagutta, Tarnaka, Mehdipatnam, Malakpet, Towlichowki, Lakdi Ka Pul, Begumpet, Balanagar and Shamshabad International Airport Road. Unipoles occupy considerably minimal ground space, while maintaining large display areas. Copyright ©	2019	Vantage. All Rights Reserved.